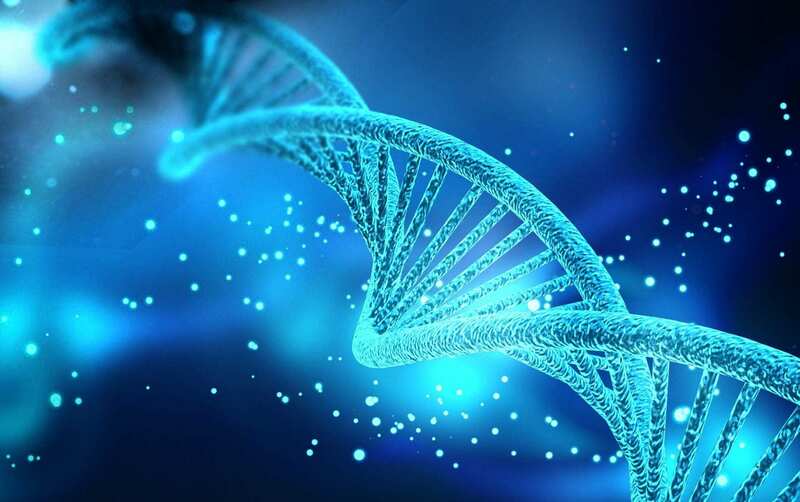 An international team of scientists, led by researchers from the Max Planck Institute for the Science of Human History, analyzed ancient human genomes from 38 northern Europeans dating from approximately 7,500 to 500 BCE. The study, published today in Nature Communications, found that Scandinavia was initially settled via a southern and a northern route and that the arrival of agriculture in northern Europe was facilitated by movements of farmers and pastoralists into the region. Northern Europe could be considered a late bloomer in some aspects of human history: initial settlement by hunter-gatherers occurred only about 11,000 years ago, after the retreat of the lingering ice sheets from the Pleistocene, and while agriculture was already widespread in Central Europe 7,000 years ago, this development reached Southern Scandinavia and the Eastern Baltic only millennia later. Several recent studies of ancient human genomes have dealt with the prehistoric population movements that brought new technology and subsistence strategies into Europe, but how they impacted the very north of the continent has still been poorly understood. For this study, the research team, which included scientists from Lithuania, Latvia, Estonia, Russia and Sweden, assembled genomic data from 38 ancient northern Europeans, from mobile hunter-gatherers of the Mesolithic (approximately 12,000 to 7,000 years ago) and the first Neolithic farmers in southern Sweden (approximately 6,000 to 5,300 years ago) to the metallurgists of the Late Bronze Age in the Eastern Baltic (approximately 1300 to 500 BCE). This allowed the researchers to uncover surprising aspects of the population dynamics of prehistoric northern Europe. Large-scale farming first started in southern Scandinavia around 6,000 years ago, about one millennium after it was already common in Central Europe. In the Eastern Baltic, the inhabitants relied solely on hunting, gathering and fishing for another 1000 years. Although some have argued that the use of the new subsistence strategy was a local development by foragers, possibly adopting the practices of their farming neighbors, the genetic evidence uncovered in the present study tells a different story. The earliest farmers in Sweden are not descended from Mesolithic Scandinavians, but show a genetic profile similar to that of Central European agriculturalists. Thus it appears that Central Europeans migrated to Scandinavia and brought farming technology with them. These early Scandinavian farmers, like the Central European agriculturalists, inherited a substantial portion of their genes from Anatolian farmers, who first spread into Europe around 8,200 years ago and set in motion the cultural transition to agriculture known as the Neolithic Revolution. This study emphasizes the regional differences of cultural transitions and sets the stage for more in-depth studies of later periods in northern European prehistory, such as the Iron Age and Viking Age.